Self Love Supreme Secret Spell – Video & Chapter! 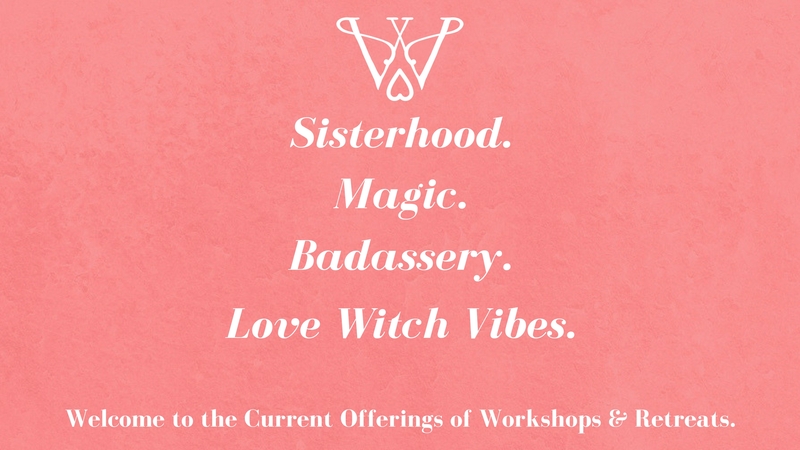 Love Witch Tarot School 10-Week Online Course Starts April 26th! Get the secrets, the divinations and the discounts, Babe! I've got your back with free weekly Tarot energy readings! Get the secrets, the divinations and the discounts, Babe! I’ve got your back with free weekly Tarot energy readings!